Enter a short for a chance to win a share of up to $60K in prizes! Due December 7th, 2018 - Eager to show the world your talent? The AT&T Film Awards is an open competition seeking imaginative, undiscovered short films from aspiring creators who want their voices heard. They are supporting and rewarding excellence in filmmaking with $60,000 in cash prizes, exposure, and a chance to take home the coveted AT&T Film Awards trophy. The 5th Edition of the competition will shine the light on emerging creators from across the U.S., including special categories for underrepresented voices, youth creators ages 13-18, and awards for filmmakers utilizing innovative filmmaking tech including films shot on mobile, and VR/AR/MR projects. Entries will be accepted until Dec. 7, 2018, or once they reach 1,000 submissions (whichever comes first). Inspiring and creative short films from aspiring filmmakers - up to 10 minutes, all genres, from emerging filmmakers across the U.S. They are awarding $5,000 to encourage the growth and development of creators from traditionally underrepresented backgrounds. Eligible creators include people with disabilities, LGBTQ, women, and people of color. Awarded to the best short film, up to 10 minutes, across all genres. 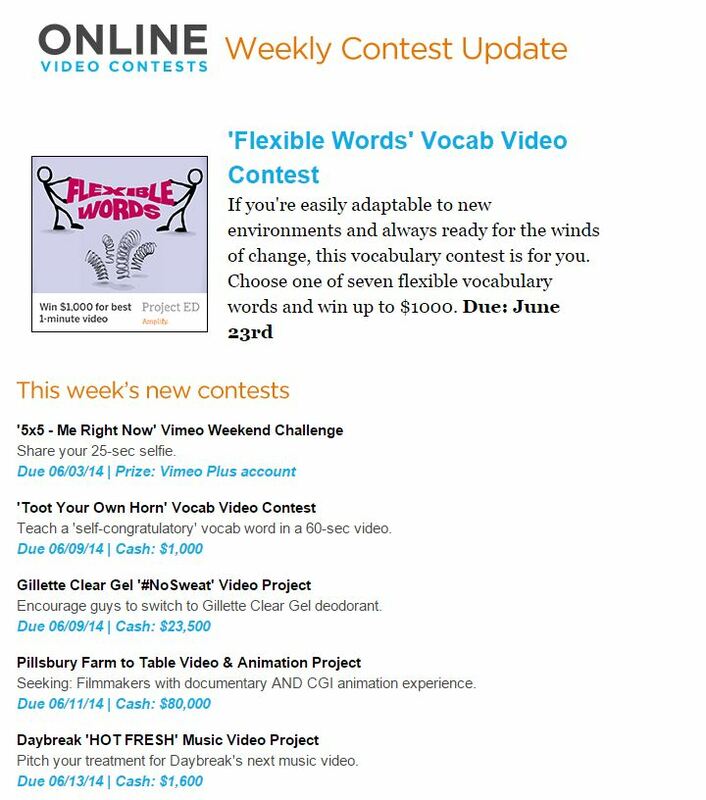 - Create a video to inspire your peers to care for the environment. - Create a video highlighting the importance of positivity and kindness in a world where many youth face bullying. - Create a video to remind peers to not drive distracted. Winners are selected primarily based on the originality and promise of their vision – storytellers with all levels of experience are encouraged to enter. This category is sponsored by AT&T Aspire. AT&T Aspire is investing in innovative education organizations, tools and solutions to make a positive impact on education, and is committed to supporting the next generation of media makers and content creators. Film must be less than 10 minutes, and a majority of the film must be in Spanish. Awarded to the top short film shot on smartphone, tablet, or drone. Advances in mobile video technology has made filmmaking more accessible and affordable for aspiring creators. They are encouraging filmmakers to share their short films shot using mobile video technologies. The project that best demonstrates the convergence of entertainment and technology utilizing Virtual Reality, Augmented Reality or Mixed Reality will win. Entrants must submit a link to a 360 version of their project, or a 2D playthrough via an external site. Projects must not exceed a total viewing time of 15 minutes. Top Three Filmmakers - All-expenses paid trip to the opening weekend of the Tribeca Film Festival. Winners will also receive training from Fresh Films as they work together to create content about their Tribeca experience. - Attend the summer 2019 filmmaking program at USC Cinematic Arts in Los Angeles, including tuition, roundtrip air, housing and daily stipend. twenty-one years old at time of entry). Entrants to the Spanish Language Short category must be at the time of entry and winner selection be a current undergraduate (i.e., 4-year or 2-year program), graduate, doctoral or postdoctoral student enrolled at an accredited college or university. 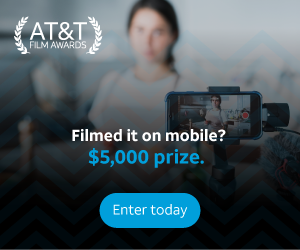 The AT&T Film Awards is an open competition seeking imaginative, undiscovered short films from aspiring creators who want their voices heard. They are supporting and rewarding excellence in filmmaking with $60,000 in cash prizes, exposure, and a chance to take home the coveted AT&T Film Awards trophy.